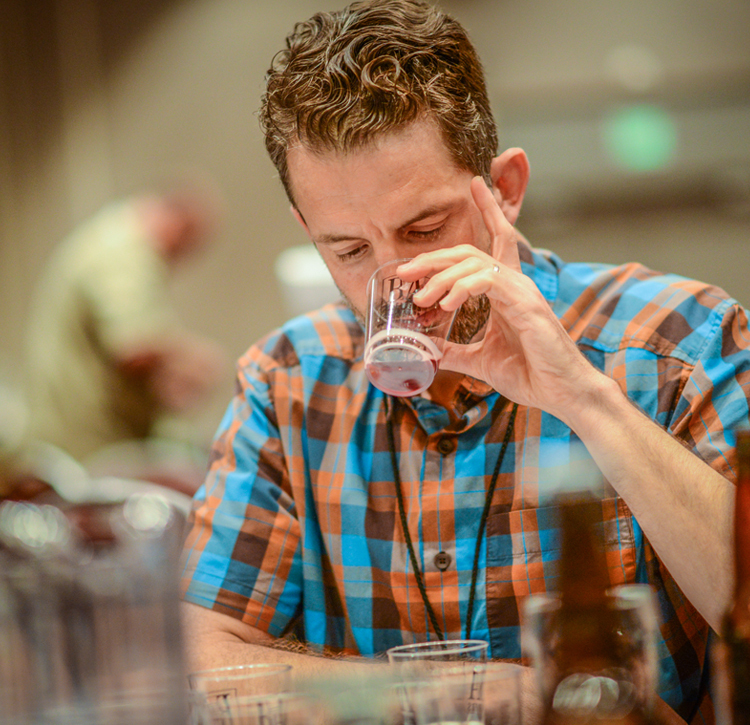 The National Homebrew Competition gives you a chance to receive invaluable feedback on your entries, and also recognizes the most outstanding, world-class homebrewed beer, mead, and cider, while taking home some really amazing prizes. 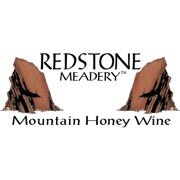 Check out the Entrant and Volunteer Information below to learn how to participate. Download the PDF of the competition’s Rules & Regulations. The Rules & Regulations will be your complete guide on the competition, including details on registration, shipping/drop-off locations and style guidelines. Have further questions about entering? Visit the FAQ page. *2019 Rules & Regulations last updated January 8, 2019 at 4:15 p.m MST. 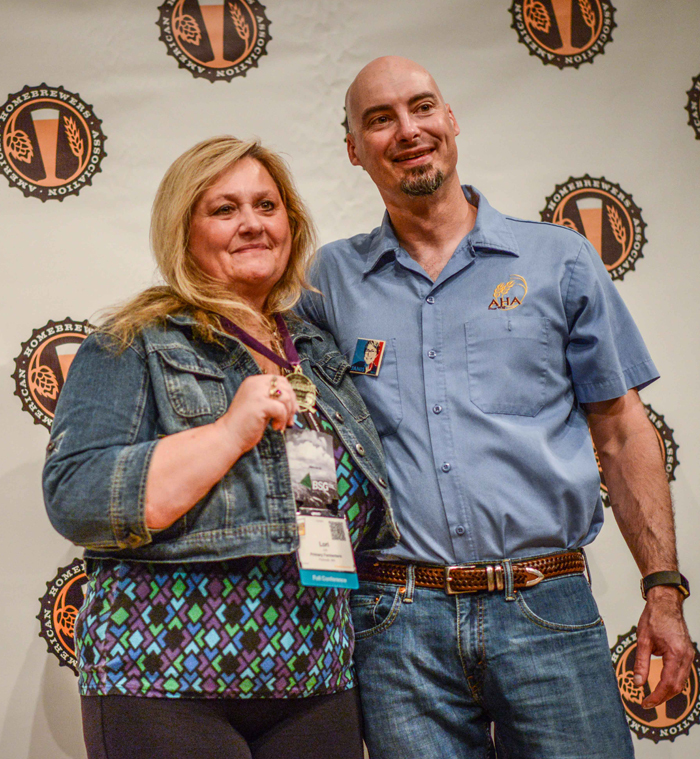 The National Homebrew Competition is the largest beer competition in the world, and it is made possible by the enormous effort of hundreds of volunteers who help judge, steward and organize. If you’re interested in judging, stewarding, or volunteering, review the Volunteer Handbook below and click “Volunteer Registration” to sign up. Have further questions about volunteering ? Visit our FAQ page.